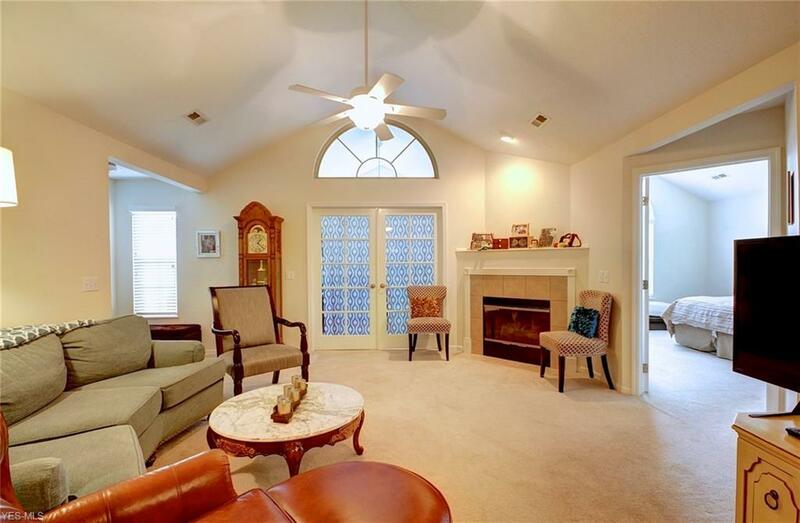 Picturesque Golf Course Views Overlooking CICs Arthur Hills Championship Golf Course! Resort Living at its Finest in this Maintenance Free Community. 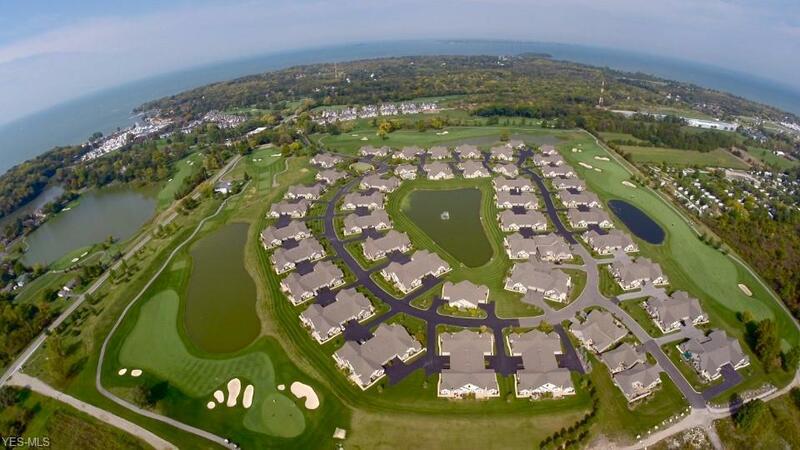 Reasonable Catawba Island Club Membership is Optional and only a Golf Cart Ride away to this Lake Erie Resort Paradise. 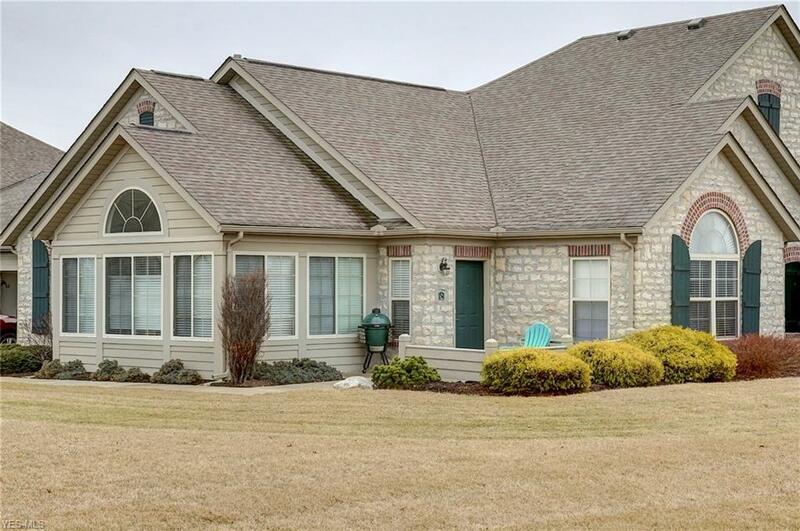 Popular Abbey Floor Plan, a Rare Find with Golf Course Views offers 2 Bedrooms, Sun Room, 2 Full Baths, Soaring Ceilings and Large Windows Throughout. The Kitchen has upgraded maple cabinets, stainless steel appliances and Granite counter tops. 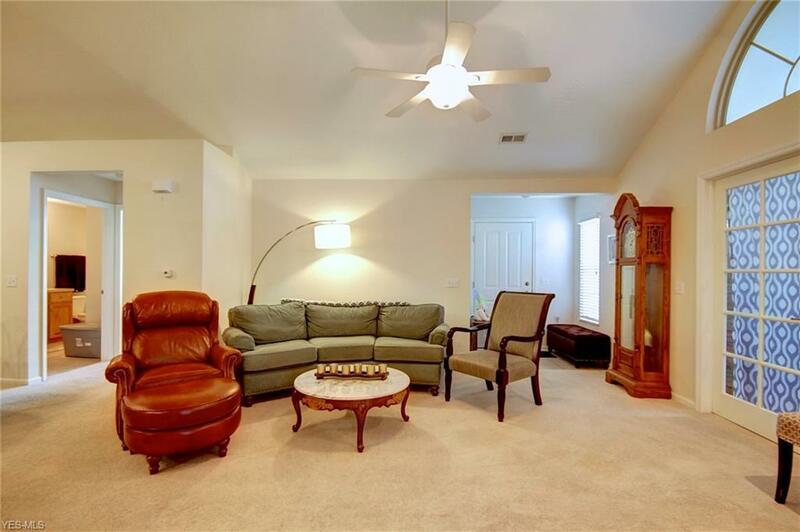 Just a short walk to the Community Center with Fitness Facility, Heated Pool and Gathering Rooms for your enjoyment.